Based in Manchester’s Spinningfields with a team in excess of 450 partners and staff, JMW aims to offer an entirely new approach to the provision of legal services. We train our people on the importance of quality and efficiency to help them understand client’s needs and the best way to meet their expectations. We are proud of our northern roots and heritage, and consider it important to give back to our local community. Since 1978, we have been helping people and organisations in all kinds of legal matters, meaning we have a great and deep understanding of the law. All of our specialist departments are Partner-led with the aim of working for clients with clarity and determination. We recognise that when you instruct a solicitor or lawyer you are making a very important decision, so it’s important that you are assured that your choice of firm can not only do their job, but can do it efficiently, keeping you informed and giving you the best advice available. of our work comes from recommendations and new clients who want to utilise our service for the first time; the key benchmark of high quality legal service. 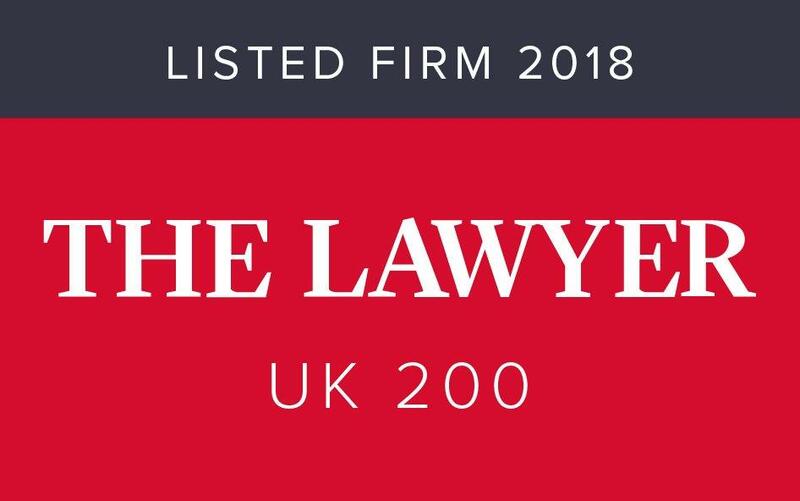 Recognised by the Legal 500 and Chambers Guide as one of the best law firms in the North West in various practice areas. We currently have in excess of 450 partners and staff. Each year, our client base grows and includes some of the UK’s most successful companies. 27% of our work comes from existing clients, one of the key benchmarks of high quality legal service, and over 73% of our work comes from recommendations and new clients who want to utilise our service for the first time. The partners are proud of the firm’s achievements and are committed to maintaining the highest standards of performance across the spectrum of legal services. 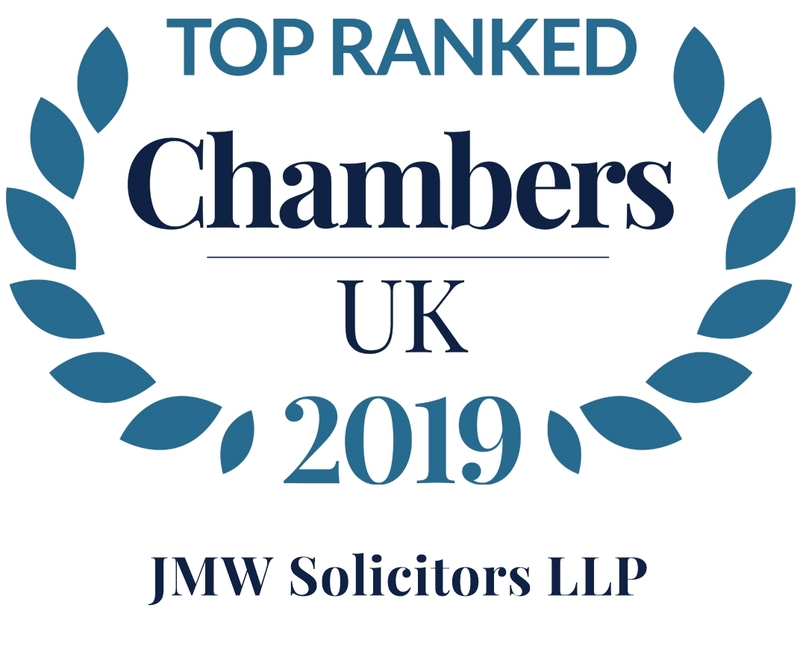 JMW has been recognised by the 'Legal 500' and 'The Chambers Guide to the Legal Profession' as one of the best law firms in the North West across various practice areas. Click here to download a PDF map of JMW Manchester, which includes transport links. JMW Solicitors LLP is one of the North West's leading law firms with a team of talented, committed and dedicated professionals all working together to offer a comprehensive range of legal services. We take pride in our values. Lend a helping hand. At JMW we are one big family and have talented, committed and dedicated professionals all working together to provide a quality service in an open and approchable environment. We aspire to be the best. We pride ourselves in offering a first class service to our clients and to assist this process we recognise the importance of training our people and to ensure that everyone at JMW has the opportunity for development and career progression. If it matters to you, it matters to us. We are responsive to our clients needs and strive to provide a first class service to our clients and potential clients. We believe in living and breathing the work we do for our clients because we know we are integral to achieving their aims. JMW has a committed and modern approach to equality and diversity. Our policy makes it clear that we do not tolerate any form of discrimination and this extends to the recruitment, training and promotion of people within the practice as well as the people we deal with outside of the practice. By analysing our workforce data we hope to improve our approach and initiatives towards equality and diversity. Our data will be reviewed at least annually and the results published within this section of our website. In accordance with the Equality Act 2010 (Gender Pay Gap Information) Regulations 2017 we are pleased to have published our Gender Pay Gap Report. At JMW we are committed to equality and diversity in our workplace. Please select the report below from 2017 and 2018 to download. If you need help with a legal matter, please don’t hesitate to get in touch with us by calling 0345 872 6666. Alternatively, fill in our online enquiry form and we will get back to you.